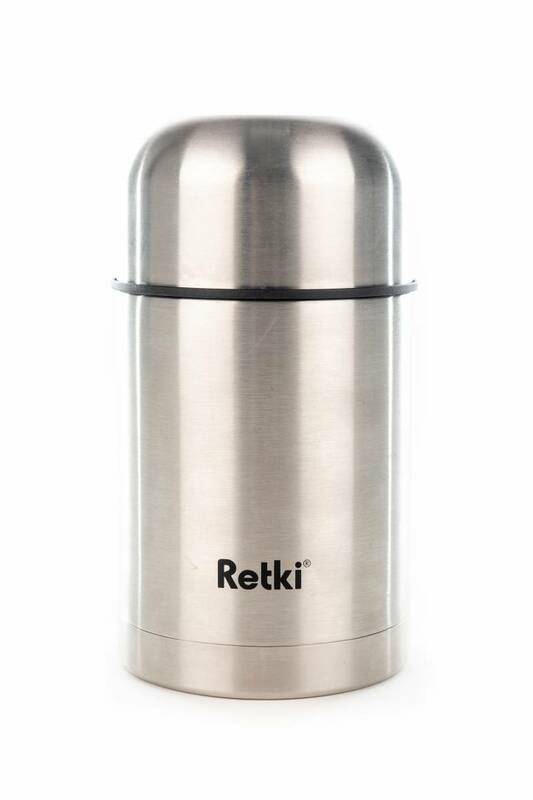 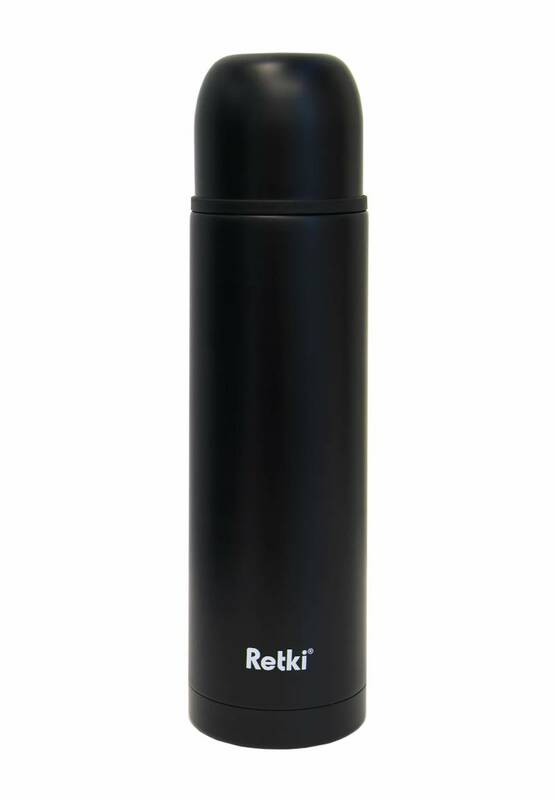 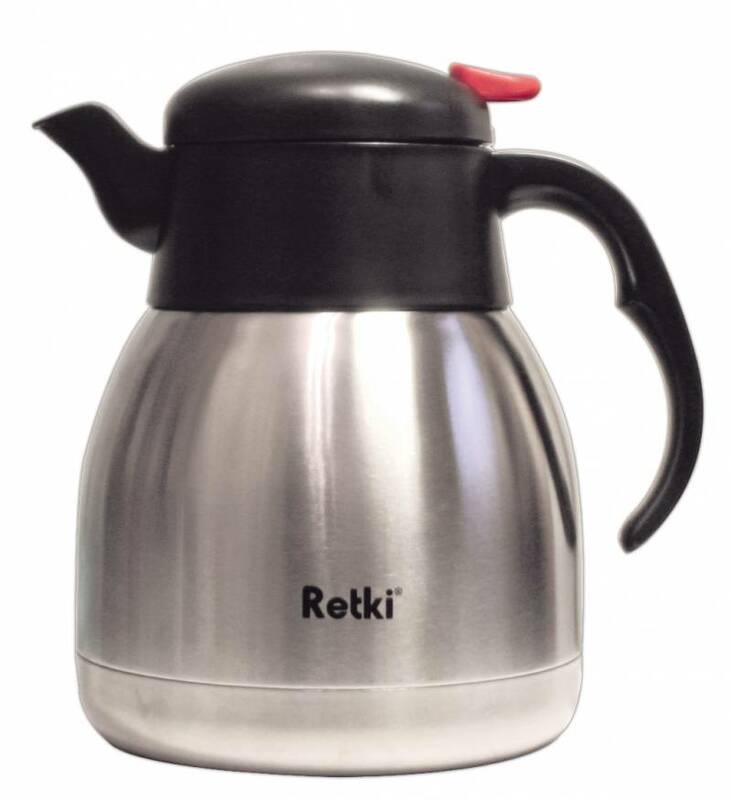 Retki® steel thermoses are among Finland’s top sellers. 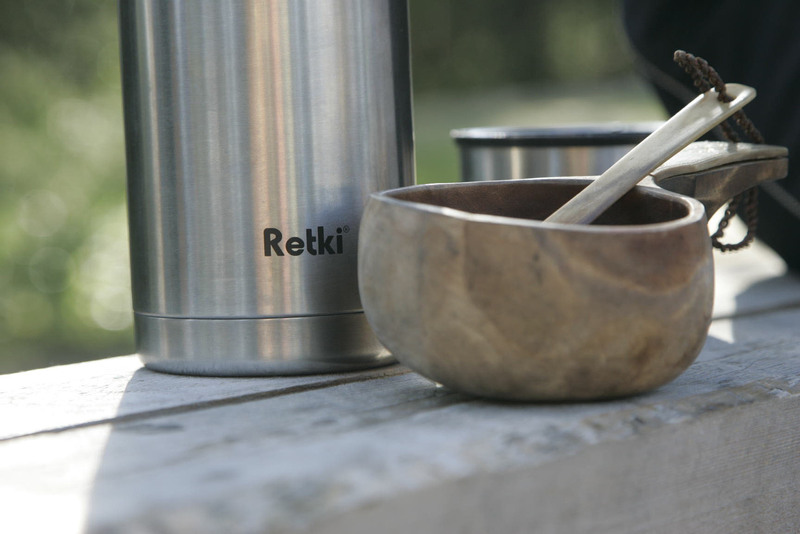 They are designed for Nordic environment together with professional users, and have received praise from various world-class expeditions. 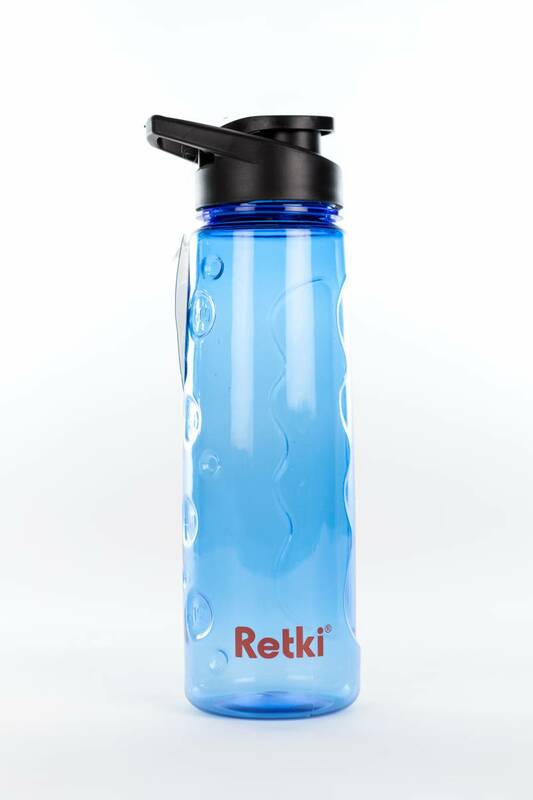 Numerous successful test runs by expeditions to the Antarctica, Greenland, and the Spitzbergen speak for the quality of our products. 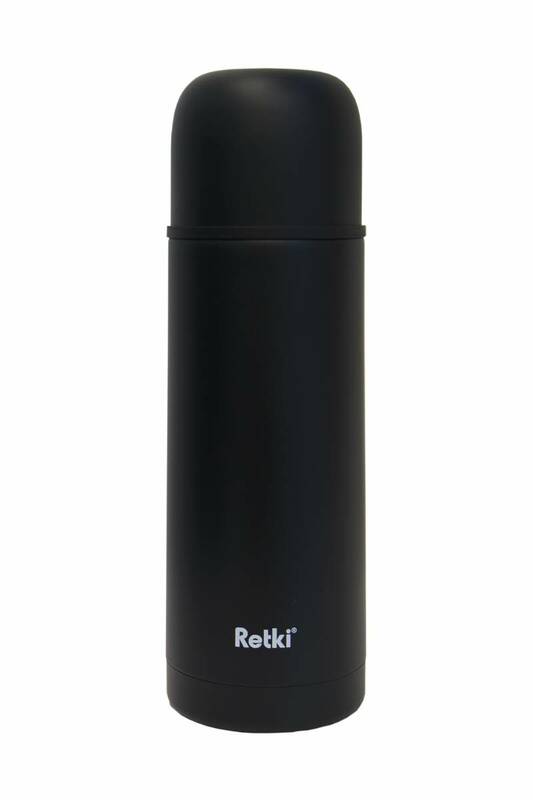 All of our thermoses come with a five-year guarantee for heat retention.